It sounds like the headline of one of those dreaded Internet listicles. But "18 Famous People Who Stutter" is actually the title of a brochure put out by a Memphis non-profit as part of National Stuttering Awareness Week, to remind that many of those who have struggled with the communication disorder are well-known. 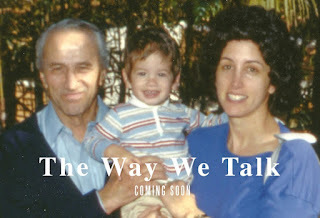 On the heels of this year's National Stuttering Awareness Week (May 11th-17th), Michael Porter is set to premiere his feature documentary The Way We Talk Friday at the Portland Art Museum in Oregon. The film centers around Turner's work with the Portland chapter of the aforementioned National Stuttering Association, which he started working with in 2012. "The movie is about stuttering," Turner said, "but it's more about having a part of yourself that you can't control and maybe want to change but can't and have to figure out, 'How am I going to keep living with this part?' " Turner tried to cure his stutter by going to therapists. He tried hypnosis. Nothing helped. "At some point, isn't it healthy to say that this is how life might always be? For a lot of people who stutter, it might never go away," he said. 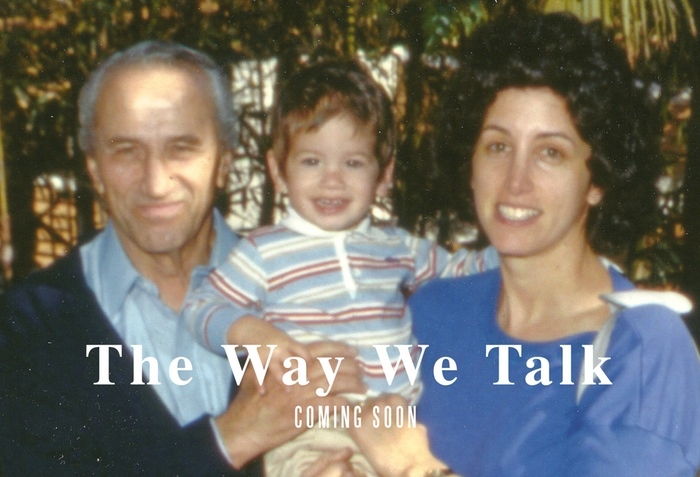 "The nature of stuttering is still not understood." Turner, a native of the Salem area, hopes to start a local chapter of the National Stuttering Association there in the fall. Friday's screening is being hosted by the Northwest Film Center and shines a light on yet another worthy project helped along the way by a successful Kickstarter campaign.